Guided and facilitated by WHO with funding from the British Government through DFID, and technical support from EU-Luxemburg - WHO Universal Health Coverage Partnership, the training content was tailored and adapted to the needs of these officials to make it ‘fit for purpose’. The training aimed, among other things, to strengthen performance of the district level officials in management and administrative skills (strategic planning & development), DHMT coordination, human resources management, supervisory skills, basic financial & accounting and budgeting skills, procurement, resource management and asset allocation and distribution). 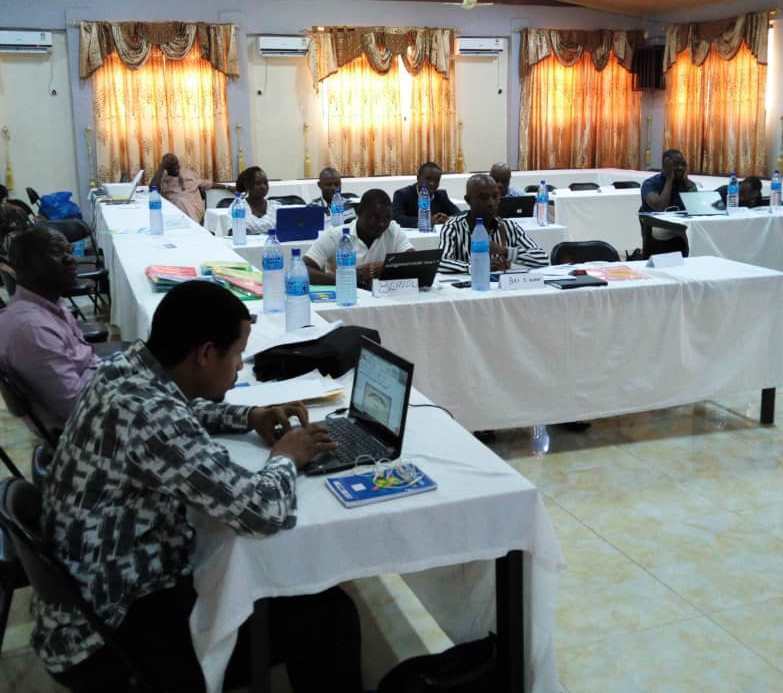 The district level leadership and management training was in line with the MoHS District Health Management Strengthening Strategy (DHMSS) which was developed in 2016. The package includes: leadership and management; mentoring and coaching by the District Health Advisors; Integrated supportive supervision from national to district level as well as district to sub-district level; Integrated and functional health management systems; technical and management and on the job support by partners. The governance, leadership and management training is expected to be extended to the remaining DHMT and district hospital staff who were not covered as well as staff at the central MoHS level.